In 1996, when Jobs returned to Apple, Ive noted that Jobs "reestablished the core values he had established at the beginning," adding that "Apple again pursued a direction which was clear and different from any other companies. Design and innovation formed an important part of this new direction." But design at Apple wasn't just handed down by expert designers. While often credited with creating Apple's unique designs, Ive himself had credited his accomplishments to the culture of Apple that has supported a design-centric focus. "Not only is it critical that the leadership of a company clearly understands its products and the role of design," Ive said, "but that the development, marketing and sales teams are also equally committed to the same goals. More than ever I am aware that what we have achieved with design is massively reliant on the commitment of lots of different teams to solve the same problems and on their sharing the same goals. "I like being part of something that is bigger than design. There is a loyalty that I have for Apple and a belief that this company has an impact beyond design which feels important. I also have a sense of being accountable as we really live, sometimes pretty painfully with the consequences of what we do." Speaking specifically of his design team, Ive added, "We have assembled a heavenly design team. By keeping the core team small and investing significantly in tools and process we can work with a level of collaboration that seems particularly rare. Our physical environment reflects and enables that collaborative approach. The large open studio and massive sound system support a number of communal design areas. We have little exclusively personal space. In fact, the memory of how we work will endure beyond the products of our work." In 1998, in the second year of Jobs's remaking of Apple, Ive was named the company's vice-president of industrial design. He also launched his all new design of the iMac, which completely rethought the personal computer on a number of levels. It was simple, easy to set up ("there is no step three!" mused Jeff Goldblum) and incredibly distinctive. Like the PowerBook from eight years prior, the tech industry first complained about its translucent plastics and use of the then-unproven USB, then rapidly began copying it. Ive's new Titanium PowerBook also helped to shift Apple's perception from being purely a design tool for artists to a more universal appeal. The success of the iMac and new PowerBooks helped to fund Jobs' efforts to replace the aging "Classic Mac OS," an embedded design that hadn't changed much since the late 80s, with the more advanced and sophisticated NeXT platform. Jobs even commissioned a change in the Mac's software look, dubbed "Aqua," to reflect the translucent plastics of the company's computers. But as Apple struggled to retool NeXTSTEP to be what would become "OS X," Apple's resurgence was also hit with the 2000 dotcom recession, which hit the company hard, given the revenues that had been funneling in from liberally outfitted new tech companies that loved Apple's design. A particular victim of economic downturn was Ive's G4 Cube, an elegant product that was overpriced and delivered only moderate performance. The next year, Apple released Ive's novel iPod design, which helped the company find new audiences among Windows PC users. 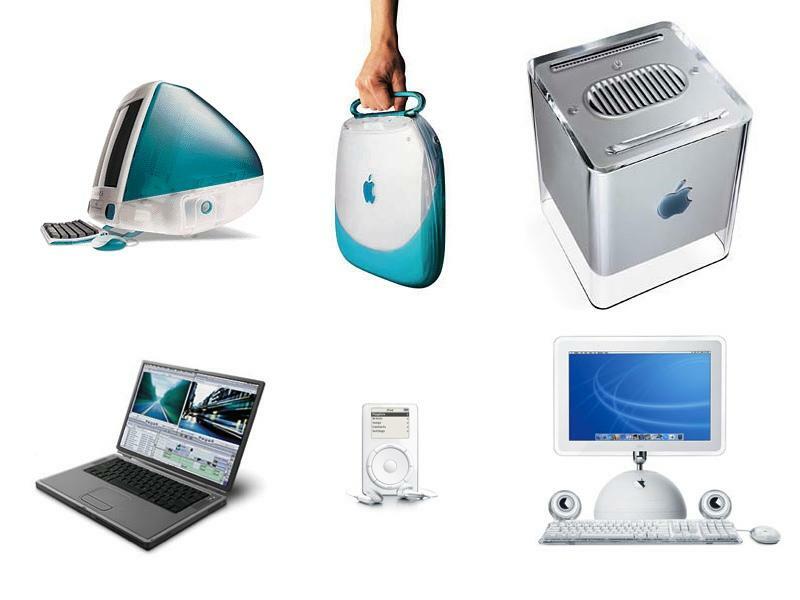 It was followed by the 2002 igloo iMac, which reached perhaps the apex of Apple's fanciful design phase. 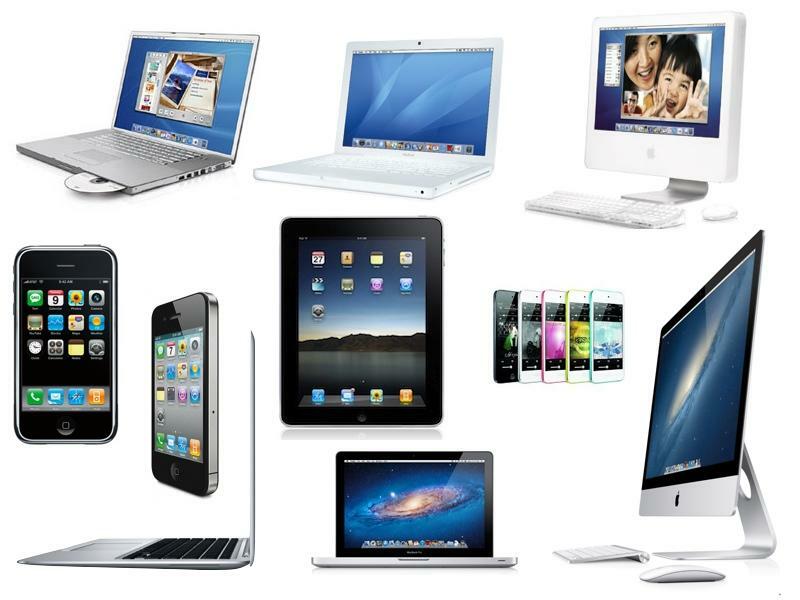 Starting with minimal new 12 and 17 inch Aluminum PowerBooks in 2003, Ive's design team at Apple began churning out simple, elegant designs that were immediately recognizable as Apple's. Ive followed with a new Power Mac (now Mac Pro) case, a slim new Mac mini, a series of new iPods, the new design of the MacBook Air, the iPhone and most recent the iPad, Apple's most successful personal computer ever. This week, Cook announced that "Ive will provide leadership and direction for Human Interface (HI) across the company in addition to his role as the leader of Industrial Design. His incredible design aesthetic has been the driving force behind the look and feel of Apples products for more than a decade." That gives Ive and his design team a broader focus, one that has been widely interpreted to mean a replacement of various fiefdoms of design at Apple that haven't always synched up well. The most obvious has been heavily ornamented user interface concepts created by Scott Forstall, another rising star cultivated by Jobs. Forstall's design of the Aqua language reflected Apple's 1998 iMac, but it stuck around a lot longer. Prior to and lasting longer than Aqua, Jobs also supported a "Brushed Metal" appearance, first for QuickTime, then for a variety of Mac apps, including iTunes and the Finder. 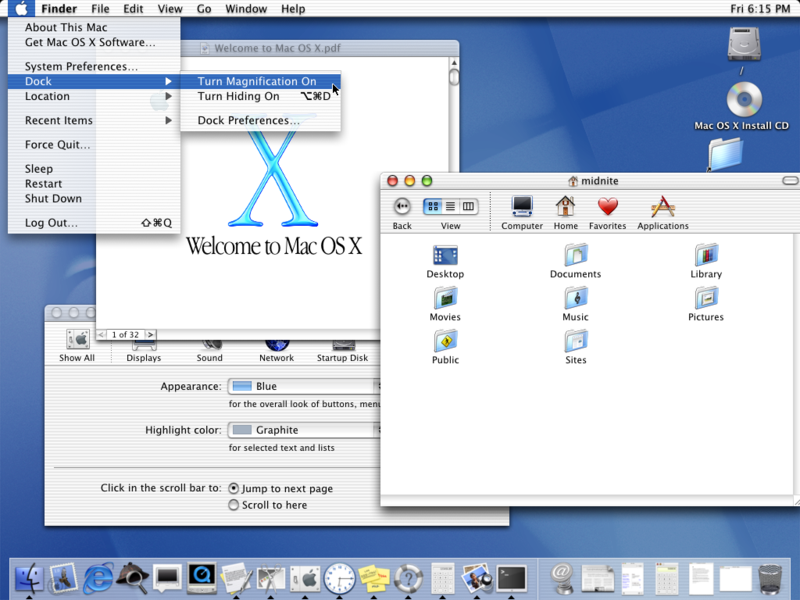 Apple harmonized some of its various incongruous elements with the Unified appearance in 2005's OS X 10.4 Tiger and its 10.5 Leopard successor. But the company has continued to experiment with user interface ideas, introducing new ideas, then expanding upon or abandoning them in successive releases. In addition to OS X, Apple also launched iOS with its own, unique mobile and touch-optimized interface. Many of its concepts have been brought "back to the Mac" in an effort to simplify and mainstream the company's desktop platform, and to bring more cohesion between the two.